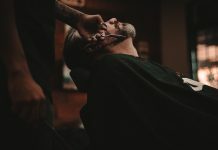 If you’re going to travel, you’re going to have to shave while you’re out on the road. 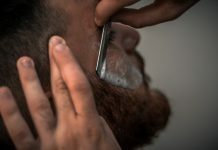 Hotels and motels might be nice enough to provide complimentary toothpaste and soap, but you’re out of luck when it comes to shaving (unless you find a vending machine with a little trial size shaving cream and a nasty single-blade disposable razor). You’re going to have to bring a shaving kit with you, and how that shaving kit (or Dopp kit) is equipped is a matter of personal preference. 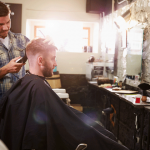 FUN FACT: The term “Dopp kit” is derived from Charles Doppelt, the leather craftsman whose company originated the shaving kit/toiletry bag in 1926. These kits were standard issue for GI’s in WWII, and the name became a generic term, not unlike “Frigidaire” or “Kleenex.” The Dopp brand name was acquired by Samsonite in the early 70s, and was then purchased by Buxton in 1979. 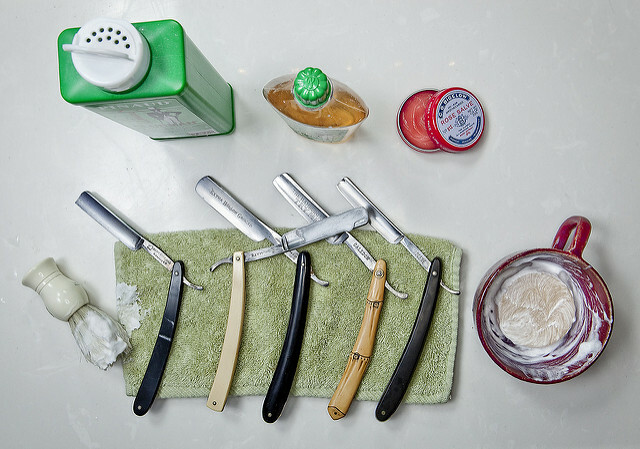 What Goes Into A Shaving Kit? 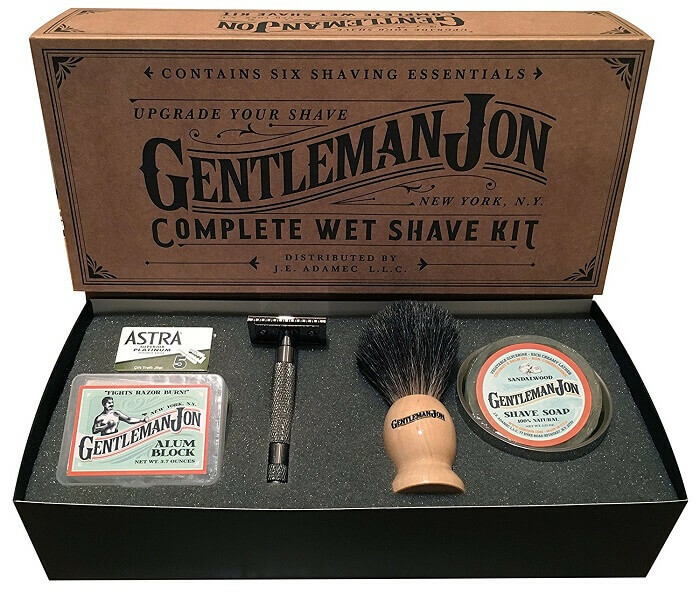 This surprisingly affordable shaving kit includes a shaving bowl for lathering, natural boar bristle brush, plastic shaving kit stand and a plastic razor handle designed for use with the Gillette Mach 3 cartridge razor. 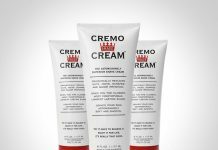 You’ll need to supply your own shaving soap, of course, but it’s a great starter kit for anyone interested in wet shaving. 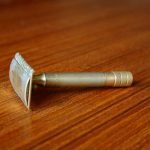 The Gillette Mach 3 cartridge razor is a good choice for anyone who has sensitive skin or is perhaps not quite ready to make the switch over to a safety razor yet. 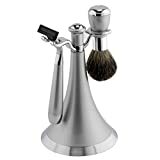 This is a nice budget setup that includes a plastic-and-metal razor handle for the Gillette Mach 3 cartridge razor, shaving kit stand (plastic and metal) and natural badger bristle hair shaving brush. 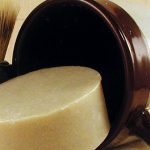 The all-natural badger hair brush is a nice touch for a shaving kit that’s so inexpensive. Simple and elegant, this kit from Parker just includes their 29L safety razor, cradle-style shaving kit stand and a badger hair brush. 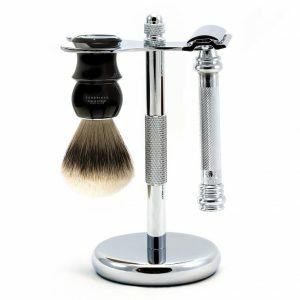 Parker is known for top-grade shaving accessories, and this shaving kit certainly bears that out. 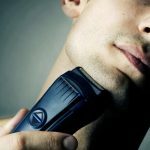 The double edged razor features a butterfly style head and offers a close, aggressive shave that might not be the best for a beginner. For those accustomed to a wet shave and safety razor, though, this is a great pick. 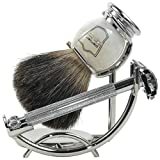 Another company that specializes in shaving accessories, Edwin Jagger’s kit consists of a shaving bowl, shaving kit stand, pure badger hair shaving brush and razor handle that’s compatible with Gillette Mach 3 razor cartridges. 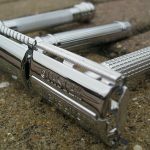 While they’re known for their safety razors, this cartridge razor handle is substantial and ergonomically-designed for an elegant touch of class. The stand and shaving bowl are brilliantly chrome-plated, and will look great on your sink or vanity. 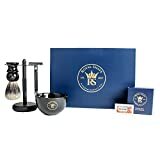 Here’s everything you’d need: a Merkur 38C safety razor, Royal Shave badger hair shaving brush, a bowl Taylor of Old Bond Street luxury shaving soap, 10-pack of Merkur blades and razor/brush stand. 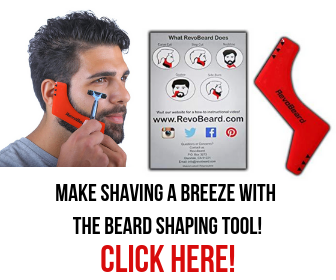 This razor is substantial, with an excellent grip, and is a bit longer for those with relatively big hands. 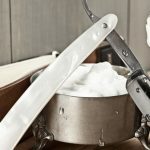 The Taylor of Old Bond Street shaving cream can whip up a lavish amount of lather, and the stand pulls it all together. It’s a great-quality set of wet shaving accessories, all in one package so you don’t have to buy then separately. RoyalShave Black Safety Razor & Brush Stand, Weighted Base! Think about how sharp black and chrome looked together on a 1960s luxury car, and that’s what you get with this shaving set. It includes an Edwin Jagger DE86 safety razor, natural boar bristle hair brush, Royal Shave shaving mug, shaving kit stand, lemon and sandalwood shave soap and five packs of Wilkinson Sword & Derby blades. 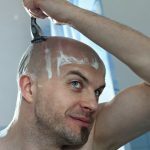 The razor’s head features a safety bar with a scalloped closed comb for a deep shave that’s not too aggressive. 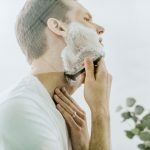 If you’re still using a cartridge razor or if you’re making the switch over to wet shaving, you’ve got plenty of shaving kit options to choose from in this list. Find the one that’s right for you, and save yourself the trouble of buying all the components separately! 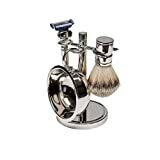 Edwin Jagger’s kit consists of a shaving bowl, shaving kit stand, pure badger hair shaving brush and razor handle that’s compatible with Gillette Mach 3 razor cartridges. Think about how sharp black and chrome looked together on a 1960s luxury car, and that’s what you get with this shaving set.